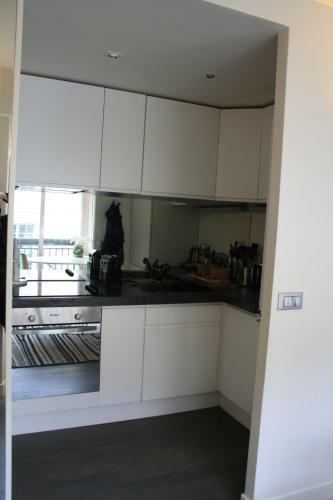 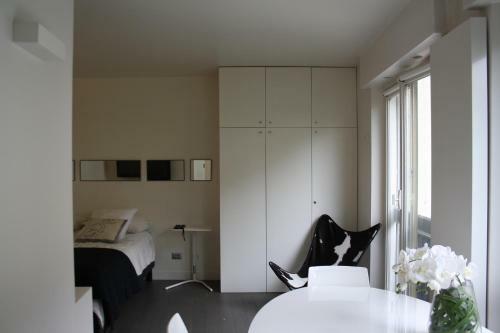 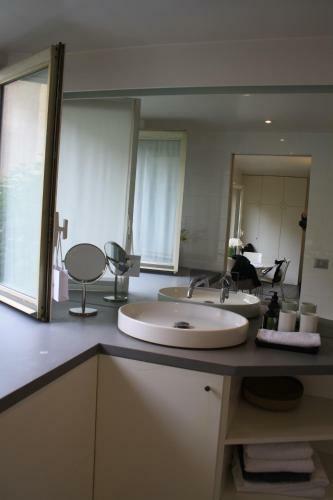 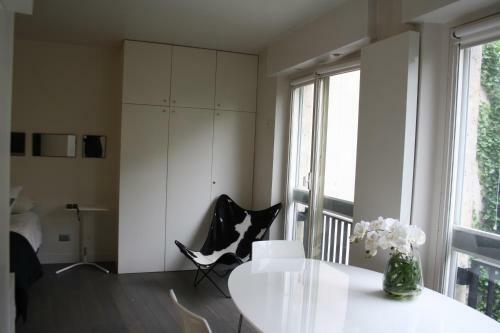 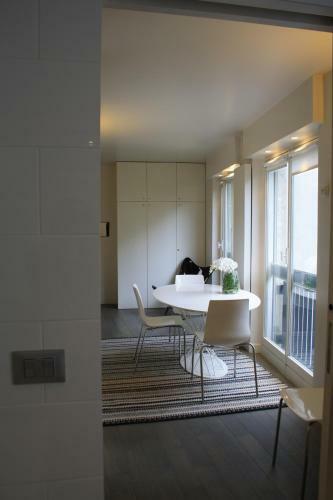 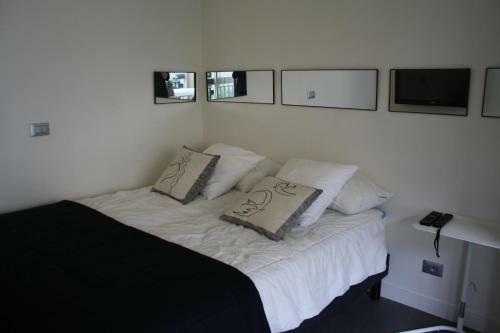 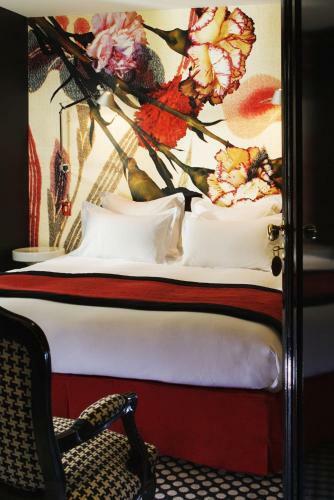 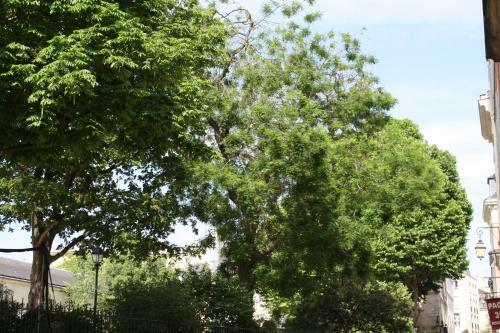 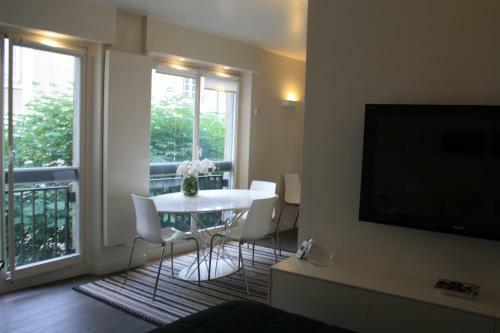 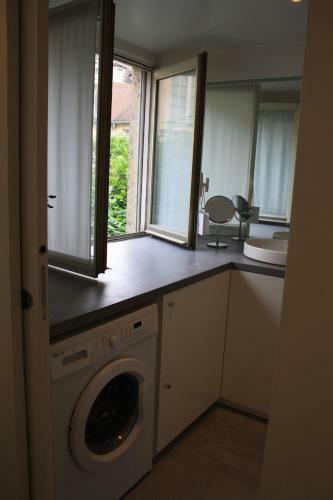 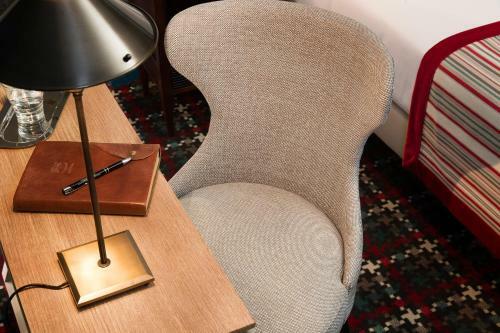 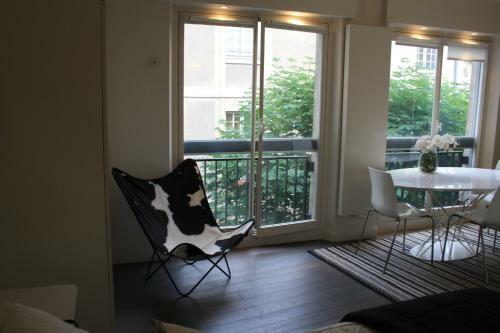 Parc Royal studio Alcove by Parisbeapartofit is set in Paris 700 metres from Pompidou Centre 1 km from Opéra Bastille and 1 km from Place de la République. 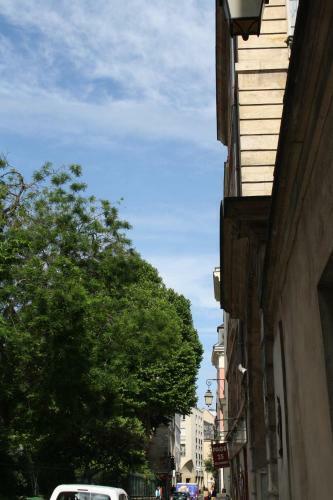 The Notre Dame Cathedral is within 1.1 km of the apartment. 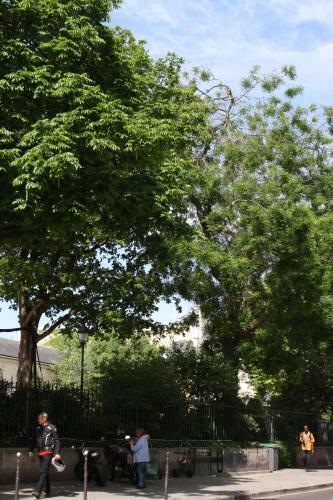 Louvre Museum is 1.8 km from the apartment. 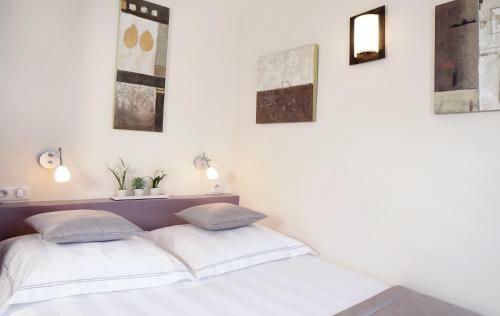 The nearest airport is Paris - Orly Airport 14 km from the property.